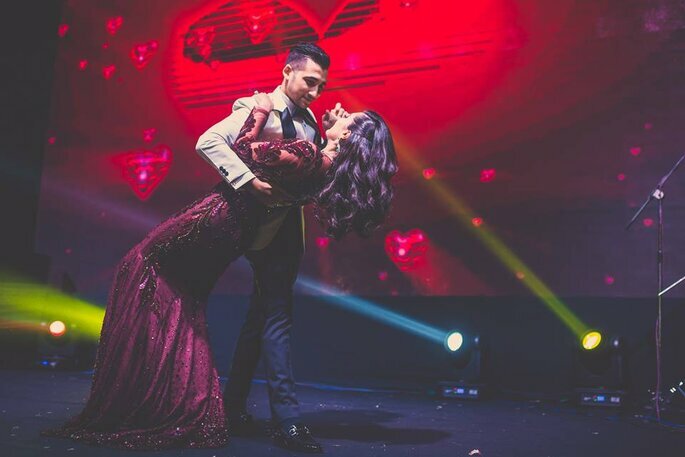 When it comes to the bands for the wedding, you definitely need to hire the one with a lot of experience, as you just can not upset your guests regarding something they are too excited about. Being an experienced band, they would know how to handle the crowd of the people well with their music, so that crowd does not get bored while dancing to their beats! Here we have selected band wala’s in Bengaluru who can make your wedding procession ceremony awesome! Movie Melodies is based in Bangalore, India. Movie Melodies is a group of musicians composing their own original music. As a group, they have a passion for filmy hits and album songs. All musicians at Movie Melodies are either students or working professionals. Movie Melodies is not a means of earning, but a means to be involved actively in music. They are specialized in Hindi, Kannada and all south Indian languages including digital sound’s and special lights effect…they organize periodic concerts based on Hindi film music. Dholwalle established 35 years ago, “Dholwalle” is a well-known group of musicians in Bangalore. 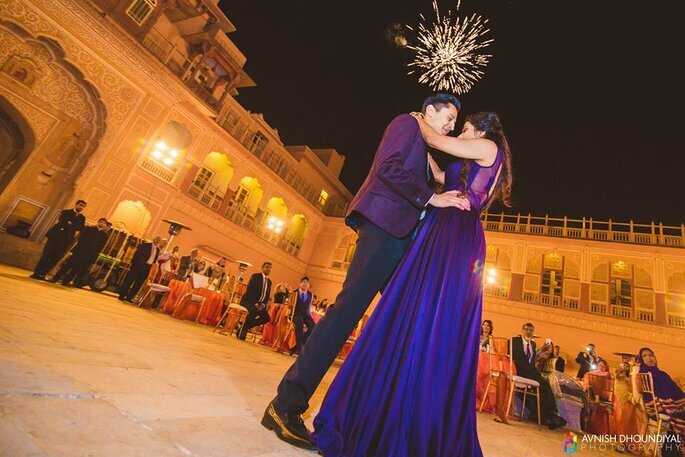 They are specialized in Punjabi Dhol, Punjabi Bhangra, Rajasthani Ghoomar dance, Rajasthani Dhol, Dandiya group, Rajasthani Puppet show, Rajasthani Folk dance, Wedding band. A very recognizable organization, they have made their presence felt as Punjabi Dhol players in Bangalore throughout the years. Their Punjabi Dhol for weddings is the perfect cherry for the special day. Dholwale is a team of 100 -150 artists who are highly skilled and experienced in their work. Vikram Bhatt Dhol wala Team Is Punjabi and Rajasthani Themed Group. 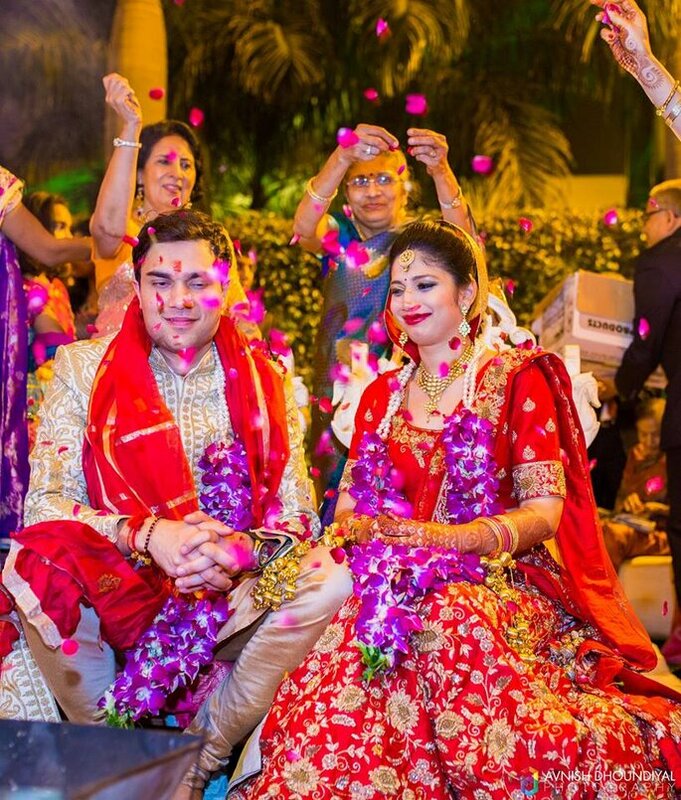 Their group focuses all kind of corporate programs, wedding programs, children programs and companies relevant parties in Gujarati and Punjabi Themes. Vikram Bhatt Entertainment Group prides itself in being the only directory that focuses solely on Rajasthani and Punjabi themed entertainment so clients get a wide variety of entertainment and will meet every budget. They are proud to offer so many unique services. IDL Foundation, service to humanity, a non-profit NGO, started ability in disability IDL Blind Band, a music troupe by visually challenged in the presence of Indian Cricketers M.S.Dhoni, Virendra Sehwag, Yuvraj, Dravid, and others in 2006. Bringing social transformation and raising funds for charity, spreading eye donation awareness in all functions and bringing joy everywhere through universal language – MUSIC. IDL blind– Internationally Renowned, musical troupe by visually challenged talented artists consists of Guitar, Keyboard, Rhythm Pad, Flute, Tabla, Dholak, Triple Congo and Bongo including Male and Female singers, dancers and mimicry artists, who know more than 1500 songs in multiple languages, performed 500+ shows and counting. 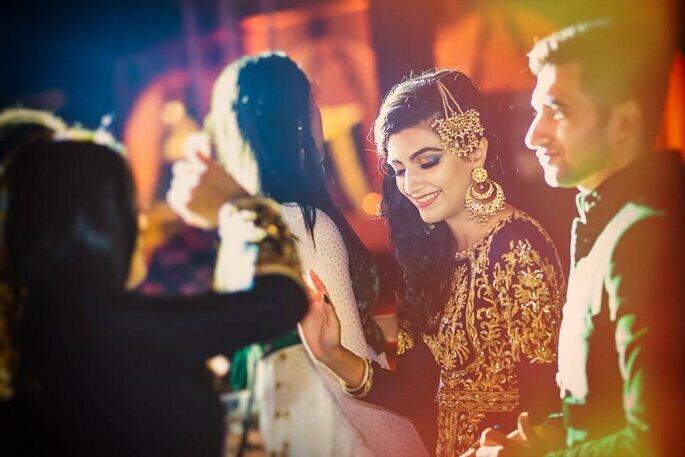 With numerous change in technology and lifestyle, Sushantha Events have the adaptability to have the innovative setup in terms of lighting, facilities, sound, decorations to give a perfect blend for a successful event. Be a large corporate event or a small party gathering their team is always spiced up to give it their best shot. Make your wedding procession ceremony grand as it comes once in your life. 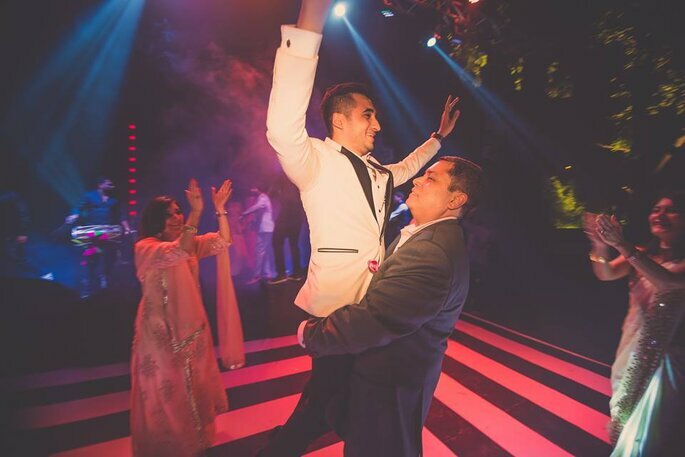 The choice of songs really matters in a baraat. The songs just can NOT be random. They must be related to the Wedding or the Groom himself. Songs are the feel of events , make sure yours is good enough.